Melissa Pavsner is manager, retirement benefits at TriNet, a leading provider of comprehensive human resources for small and medium size businesses (SMBs), tailored by industry. In this role, she oversees the regulatory compliance component of TriNet sponsored 401(k) plans and currently manages over $3b in assets. She has been in the PEO industry for over 16 years. 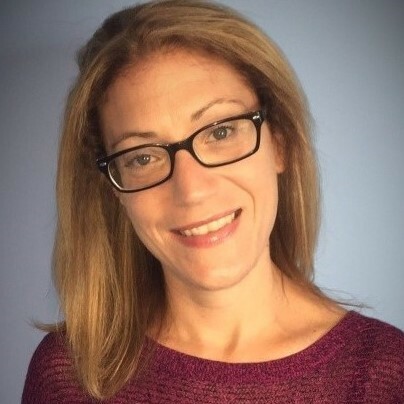 Prior to joining TriNet she was at Strategic Outsourcing, Inc. Melissa’s experience includes HR, retirement services including 401(k) strategy and compliance. Additionally, she earned Qualified 401(K) Administrator (QKA) credentials and Professional in Human Resources (PHR©) from HR Certification Institute® (HRCI®). Melissa has a bachelor’s degree in psychology from Winthrop University. About Us: TriNet provides small and midsize businesses with an HR solution so they can free themselves from the complexities of HR and focus on their goals. As their trusted HR business partner, TriNet assumes many of the responsibilities of being an employer and helps these companies contain HR costs, minimize employer-related risk, and relieve the administrative burden of HR. TriNet offers bundled HR products, along with additional cloud products and strategic services, resulting in a comprehensive and empowering solution.